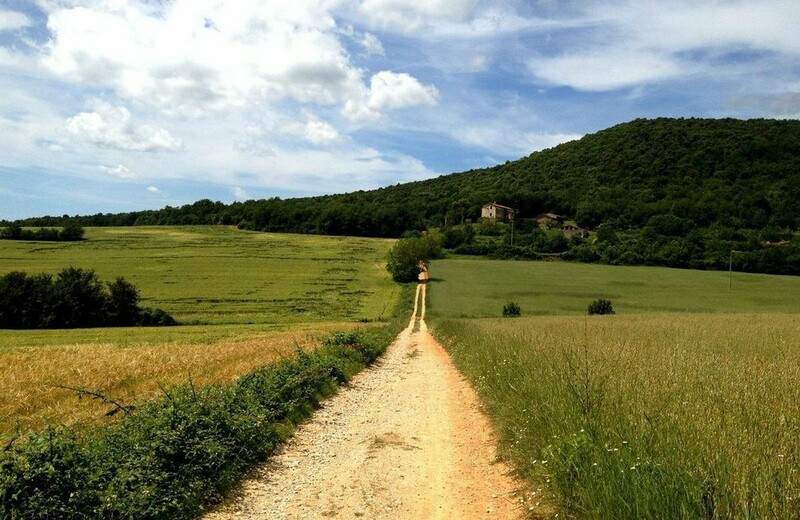 Today, more than a pilgrimage, the Camino (Camino is Spanish for way or route) is an unforgettable experience and unique journey which can be walked or cycled. 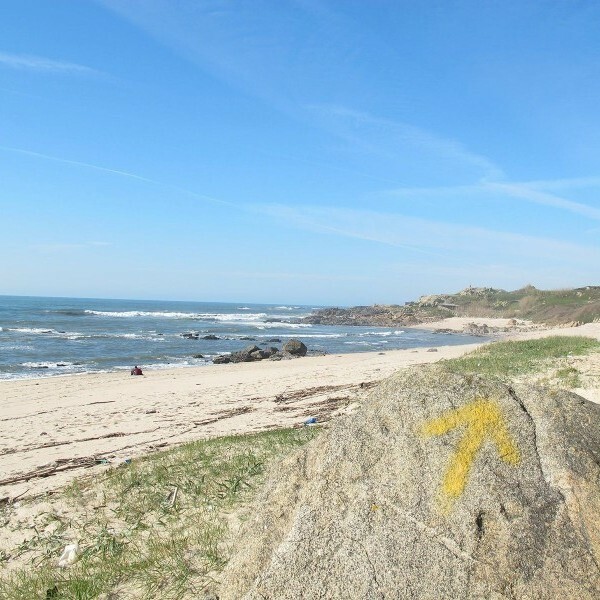 Scroll down for a selection of the most popular Camino routes. Don't see an itinerary which suits you? 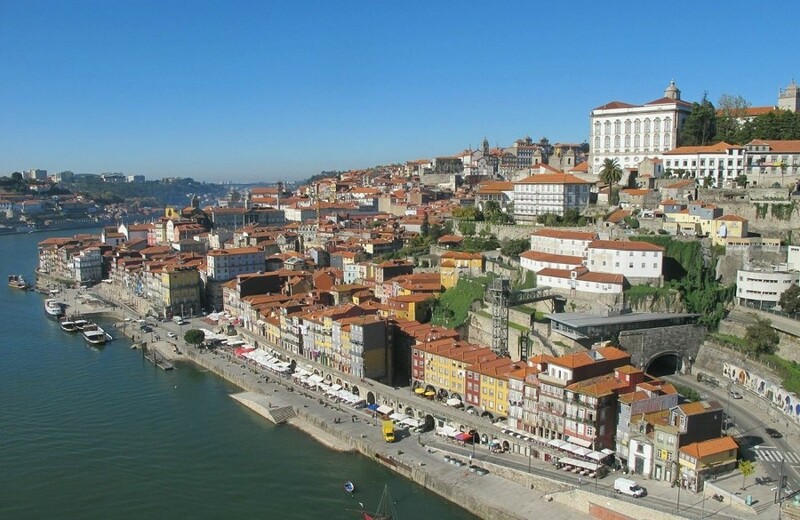 There are many other guided and self-guided Camino routes running all over Europe. Ask our travel experts for more information. 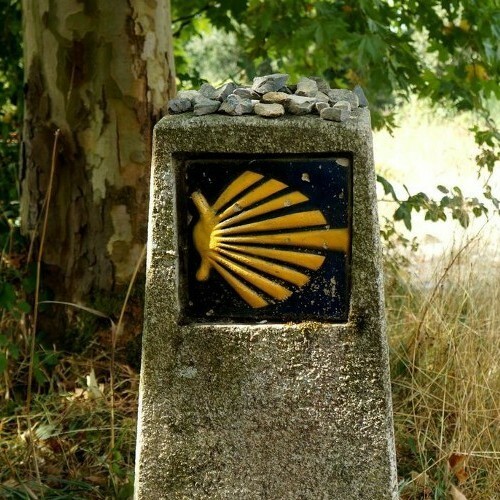 There are many different Camino routes, covering varying distances, difficulty levels and regions of Western Europe. Take a look at the maps, talk to our travel agents and make your choice. A good pair of hiking shoes are the most important piece of gear you’ll bring with you. Make sure they’re sturdy, comfortable and most importantly- break them in before you go. Make sure to pack sun cream, plasters, blister pads, a sun/ rain hat, medicines, cleansing wipes and a water bottle. It's important to stay hydrated as you walk the Camino. Refill your bottle at the abundant water fountains along the route marked “agua potable". Don’t worry about keeping up with others. Find your own pace, take in the scenery and enjoy the journey. If you’re not a regular long distance walker, get some practice in before you go. The nature of the Camino means you’re going to meet many fellow pilgrims and locals during your journey. 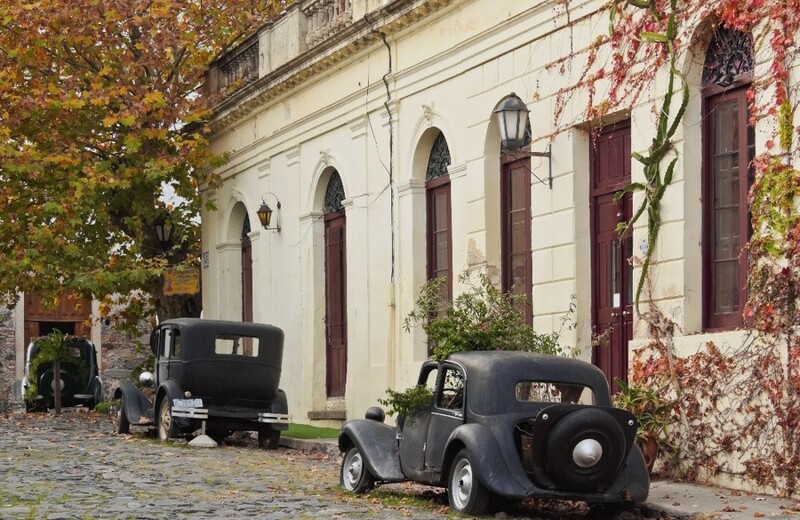 Greet people with ‘Buen Camino!’ and prepare to embrace the camaraderie. Remember that it can get quite hot during the summer months. If the weather is good, start early and get the bulk of your walking done before the hottest part of the day. Remember to get your credencial stamped along the way. 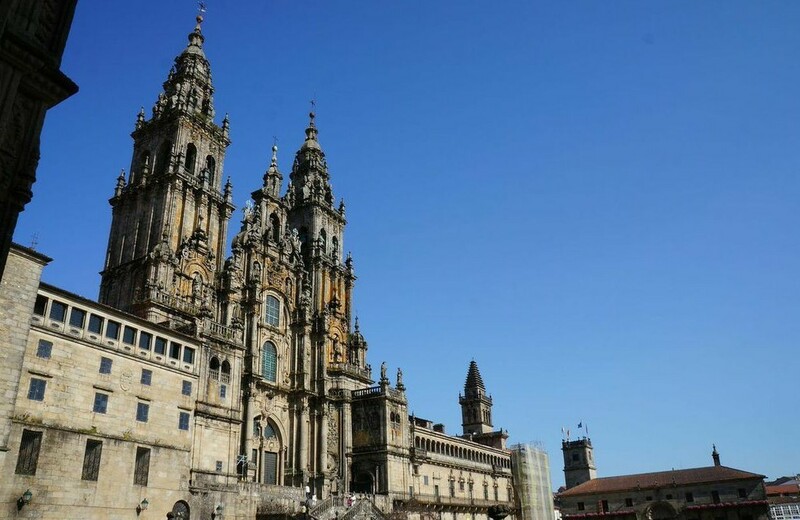 This proves you have made the journey and allows you to receive your Compostela pilgrim certificate on completion of at least 100 kilometres. 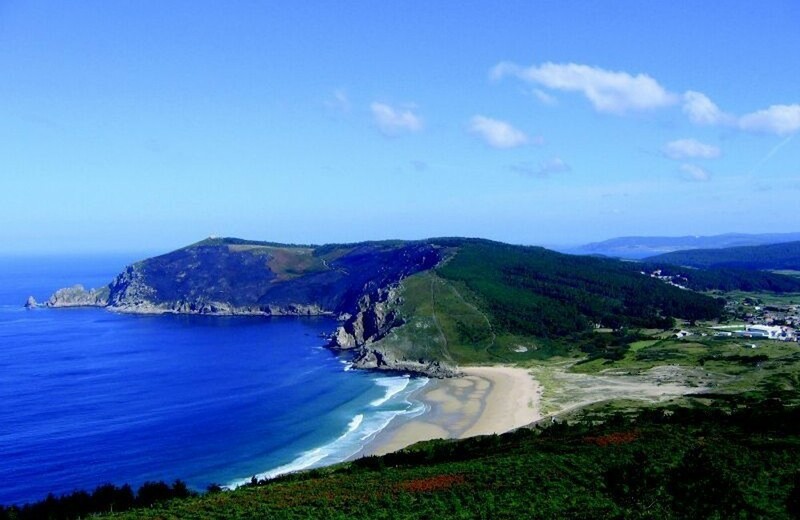 Each Camino route region has its own delicacies and specialities. Enjoy delicious octopus, empanada and regional cheeses in Galicia and keep it festive with the sweet almond cake Tarta de Santiago in Compostela. If you plan on carrying your backpack, make sure to bring the bare minimum. Your feet and back will thank you for it. 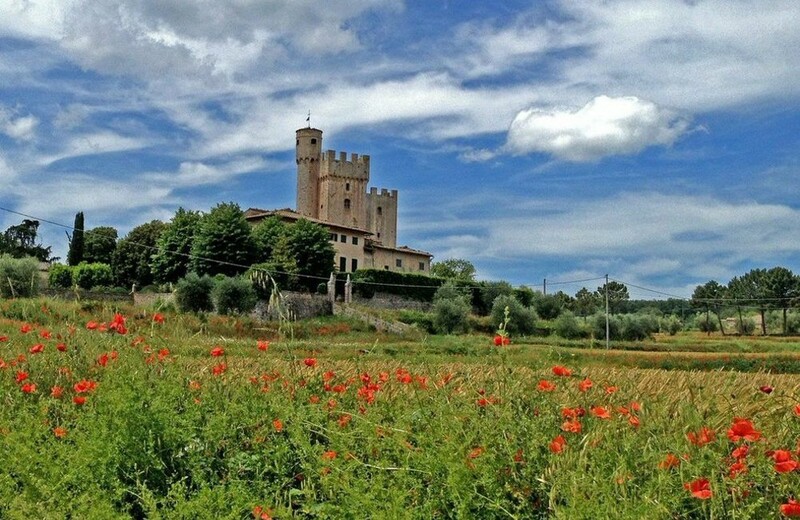 If you’ prefer not to carry it, our tours allow you the option of a luggage transfer service. 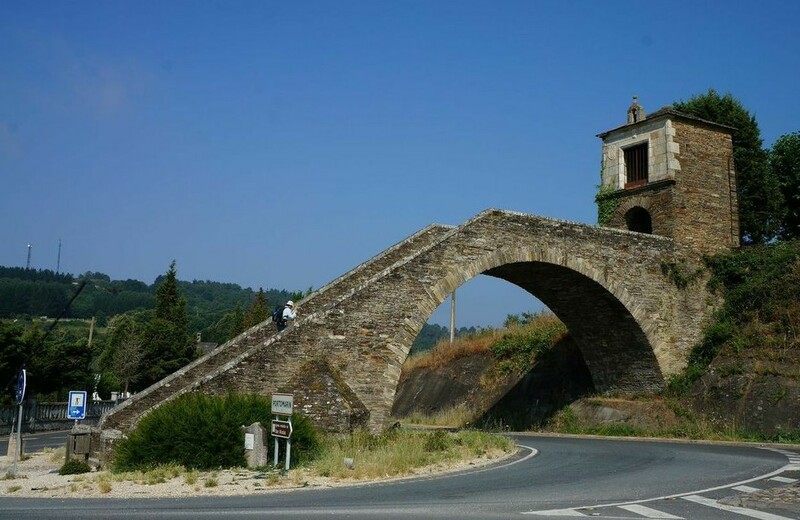 Sure, you’re going to feel tired and sore- but remember to take in the incredible scenery, talk to interesting people, taste delicious food and marvel at the ancient, UNESCO-listed architecture along the Camino. This is a holiday you won’t soon forget. 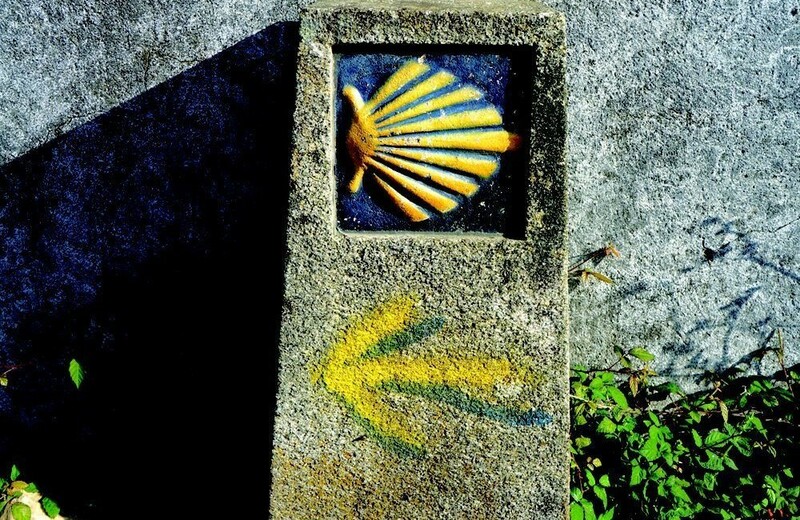 Planning on travelling the Camino? 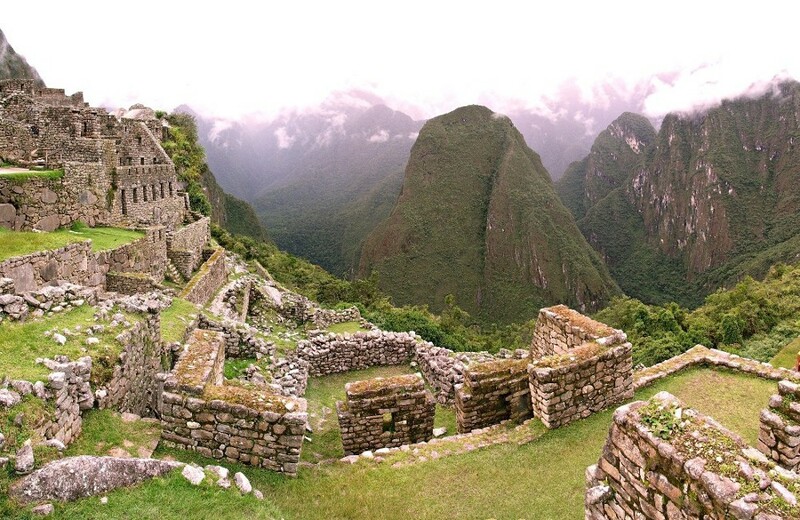 Click to read our blog about embarking on this unforgettable experience. 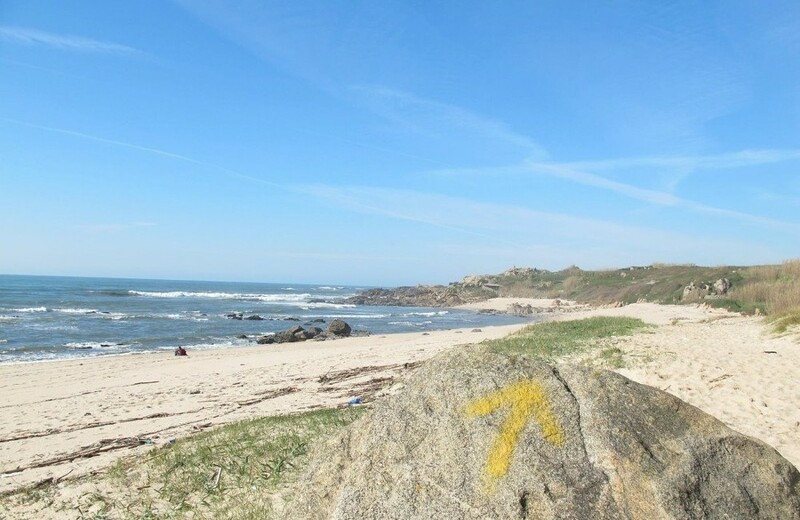 Did you know you can cycle many of the Camino de Santiago ways? Experienced cyclists comfortable with bike maintenance can take a self-guided route. Less confident cyclists can join a group, complete with guide & support bus. Ask us for more details.